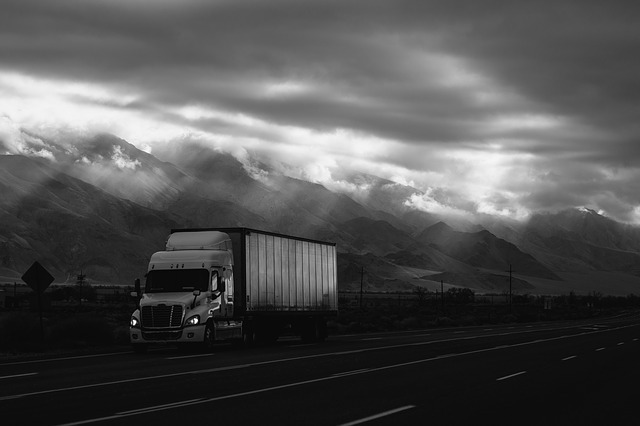 Corfu, NY (January 5, 2019) – Tractor-trailer accidents don’t typically take place as often as other types of accidents involving motor vehicles in New York. However, when they do occur, there is a good chance that you will either receive catastrophic injuries or someone will lose their life. Last night, January 4, the Genesee County Sheriff’s Office was called to the scene of a serious tractor-trailer accident that took the life of one person. The accident took place when the driver of an SUV rear-ended a tractor-trailer traveling on South Lake Road. Emergency responders arrived at the scene of the accident around 6 p.m. to find that the SUV ran off the side of the road and ran into some bushes following the accident. It sustained extremely serious damages to the front-end. At this time, no charges have been filed. Police say that one person in the SUV lost their life at the scene of the tragic accident. The investigation into the matter continues at this time. First and foremost, we would like to take this time to extend our sincerest condolences to the family and friends of the party who lost their life in this serious and life-altering accident. We understand how these accidents can take place in the blink of an eye and cause emotional and financial turmoil for an entire family. Luckily, you are not alone, as our experienced truck accident attorneys are here for you every step of the way. It is important to know that, in the midst of a wrongful death claim, you and your family have may rights. You have fallen victim to the actions of another party and have many protections under New York laws. Our accident attorneys at Hach & Rose are devoted to helping you fully during this traumatic time in your life when somebody has acted outright recklessly. Contact us today for more information at 212-779-0057 to find out what we can do for you.